Inspired by the Vanderbilt legacy of hospitality, craftsmanship, quality, and style. ‘Tis the season to take the party outdoors! Furnish your space with pieces that allow you to mix and match for a variety of occasions. 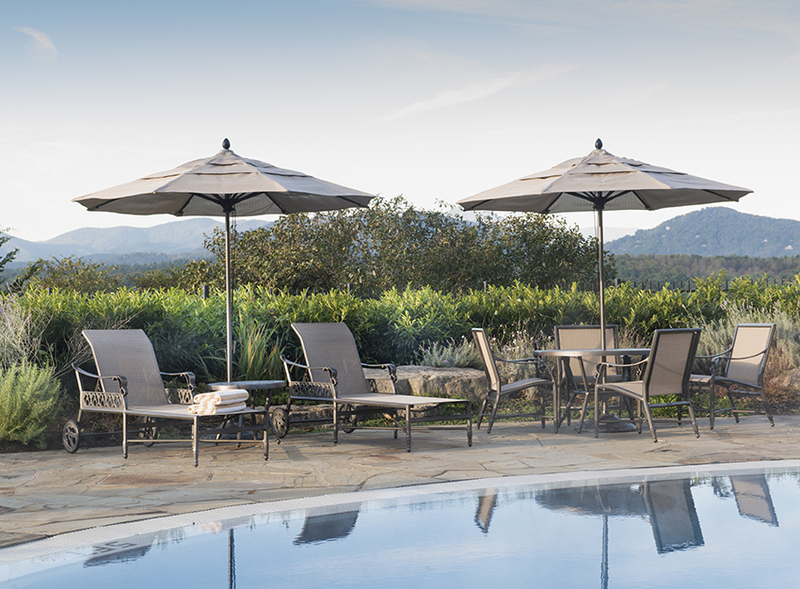 Our exclusive new Estate Collection includes swivel chairs that work just as well at your spring brunch table as they do for a summer evening gathered ‘round the fire pit. 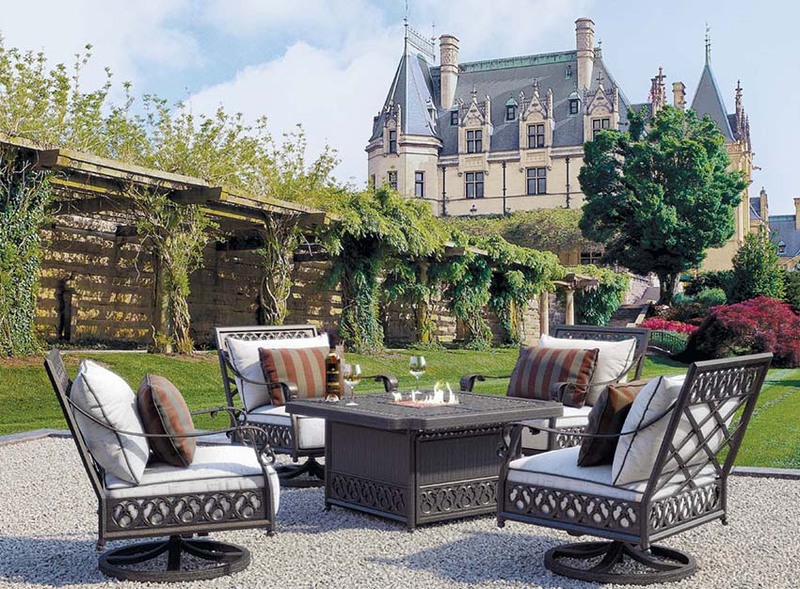 Inspired by architectural details of Biltmore House, this elegant collection is featured poolside at our four-star Inn on Biltmore Estate. 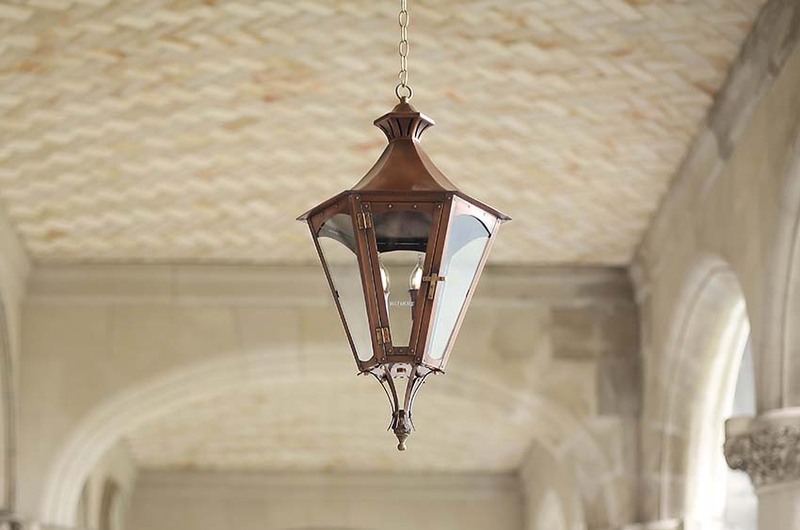 The right lighting sets the stage for relaxing evenings spent with family and friends—select high-quality, handcrafted copper lanterns that combine the classic with the modern, like the seven distinctive new Biltmore outdoor lighting collections. Consider placing one style of lanterns at your entrance, and another on your patio for a varied but cohesive look. 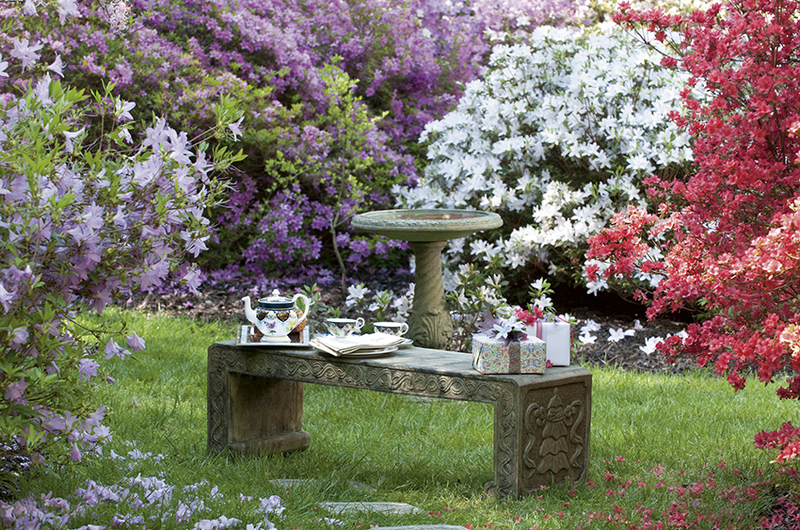 Easily create a harmonious segue from entryway to deck to patio with beautiful, crafted-to-last outdoor rugs. 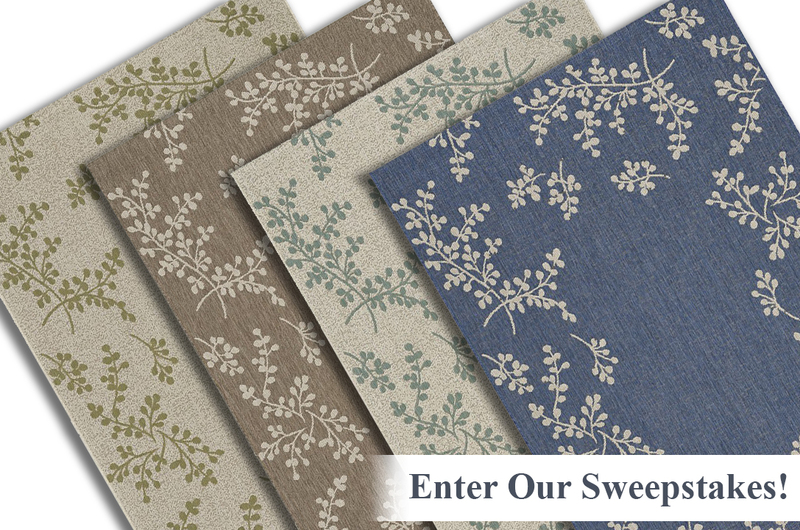 Choose a pattern and then repeat it in different colors that complement one another—available in Blue, Barley, Sage, Spa, and Celery, our Finesse Winterberry rugs feature a delicate design drawn from vintage embroidered linens in the Biltmore Collection. Have some fun finding accent pieces that add visual interest while also expressing your personal sense of style; these artful touches make an outdoor space all the more appealing to guests. Handcrafted of cast stone in North Carolina, our statuary selection is distinguished by a lovely aged patina and attention to detail. Few appetizers are as elegant and flavorful as our Smoked Salmon on Cucumber Rounds with Avocado and Horseradish and Salmon Rillettes. Both are easy to make and as delightful to the eye as they are to the palate! 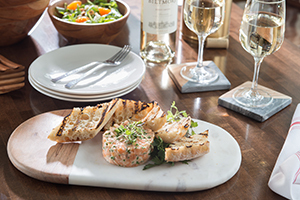 Find Biltmore Smoked Salmon at your local grocer. How Do You Top Cheesecake? With rave-worthy fruit-centric, make-ahead toppings that elevate dessert from delicious to divine! 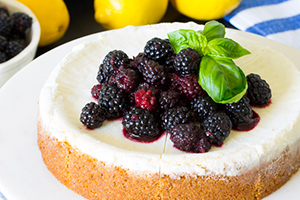 Discover the splendid pairing of Blackberry and Basil, savor the sweet crunch of Peach and Pecans, or indulge in the supreme succulence of Strawberry Preserves. 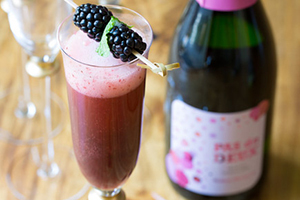 Fun-to-make, champagne cocktails made with fresh blackberries are always a hit this time of year—bring on the bubbly with such festive favorites as Sparkling Blackberry Punch or Blackberry Basil Bellini, both of which feature our award-winning Pas de Deux Moscato. 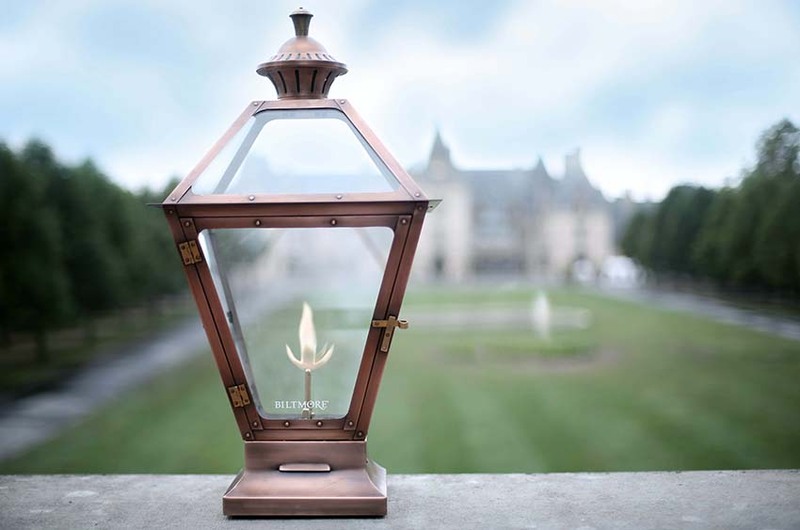 Take advantage of special tips, offers, recipes, and coupons featuring Biltmore products in our monthly Shop e-newsletter.